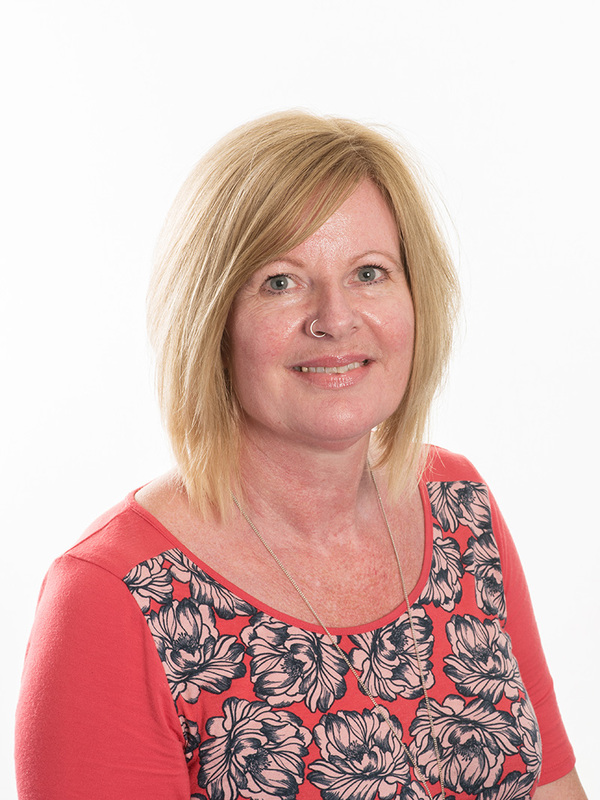 Helen joined ACM in 2017 with over 13 years’ experience working as a social worker and manager within a variety of local authority and NHS settings. Helen’s clients at ACM range from those with high levels of complex physical disabilities, including spinal cord injury and cerebral palsy, to those who are more independently mobile but who present with cognitive and behavioural challenges. Helen is committed to practising in an anti-discriminatory manner and to the principles of empowering the individual. She enjoys working with clients in a person-centred way to support them to achieve their goals and maximise their quality of life.